OIB Gettn Away. King Bed/Queen Sleeper Sofa. 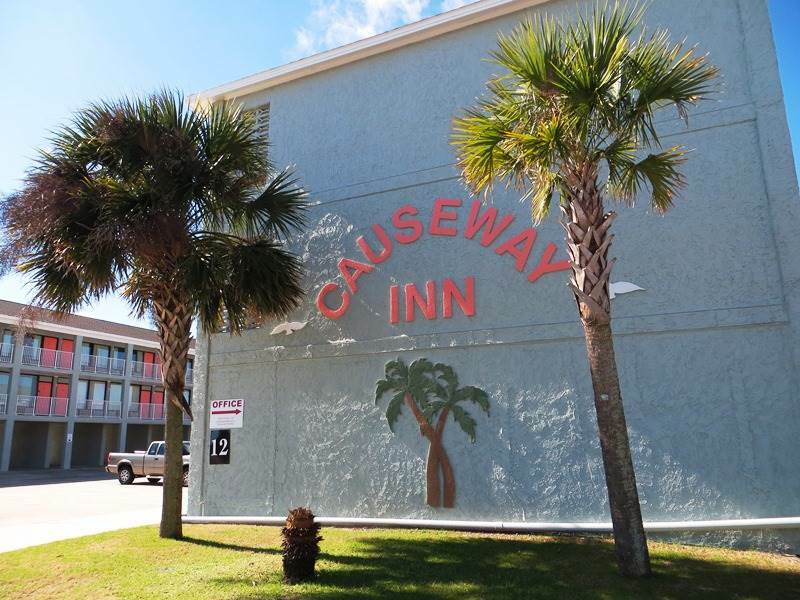 Sleeps 4 Beautifully renovated, one bedroom condo-tel centrally located on beautiful Ocean Isle Beach, one block from the ocean and fishing pier, walking distance to local restaurants and activities. Private Second floor condo located at the end of the building! Lots of extras! Large HD flat panel television and DVD player, separate seating area with second television, small refrigerator including small freezer, hairdryer, kitchen sink, blender, flatware and dishes, iron, coffee maker, microwave, air conditioning, updated bathroom. Perfect for a quick getaway or romantic weekend at the beach! On-site outdoor swimming pool for your enjoyment! Free Wireless Internet!! Bedding and bath towels provided. Non-smoking and no pets permitted. Easy check-in/out process. The room was great! Lots of upgrades to the room. We'll definitely stay in 216 in the future.